﻿ National Imperial Glass Museum - Ohio. Find It Here. 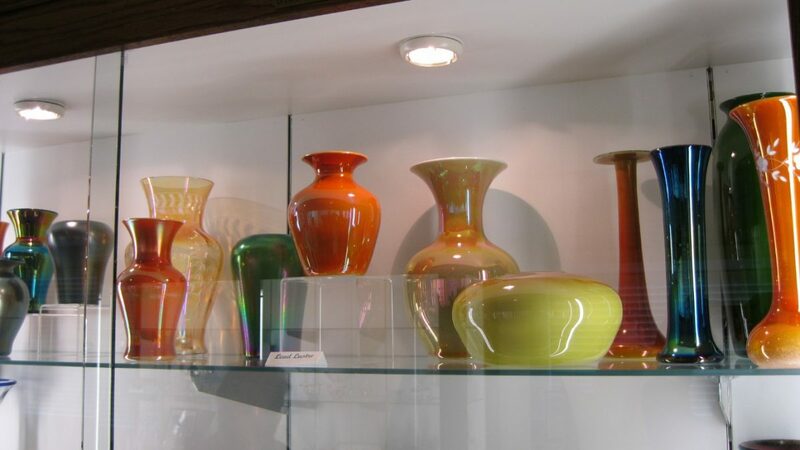 This museum is dedicated to preserving the history of the Imperial Glass Corp, paying tribute to its employees, educating the public, and providing research opportunities. 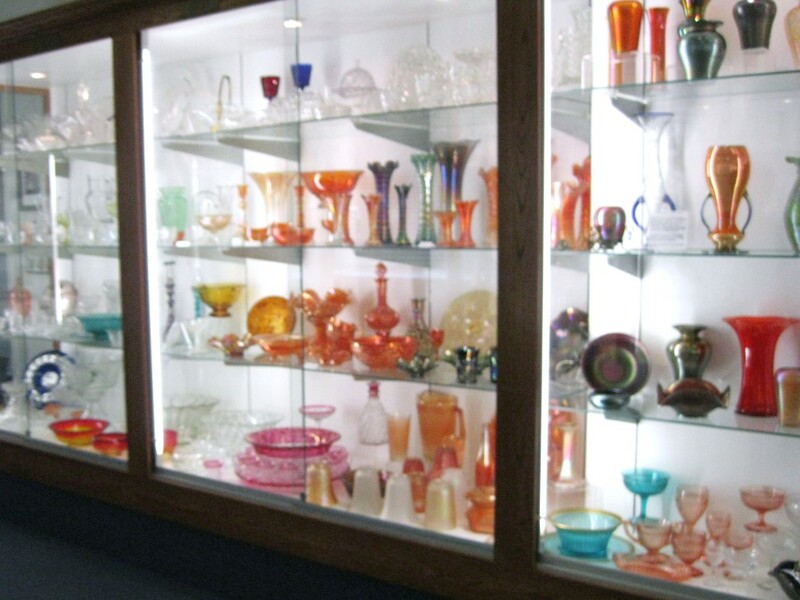 For 80 years Imperial was one of the largest handcrafted glass companies in America and was located at Imperial Plaza on Belmont St. NIGM is a must visit for glass enthusiasts.On display at the Museum are many fine examples of Imperial glassware created from 1904 to 1984 including Candlewick, Cape Cod, carnival, milk glass, slag and more.Begin your visit to the Museum by viewing a video presentation tracing Imperials eighty-year history. After touring the glass display rooms, take the time to peruse the gallery of portraits, original photographs and advertising materials.These will provide an additional insight into Imperials history, including some of the people who played a significant role in creating such beautiful glassware. In a separate display area are numerous tools and implements originally used in Imperials Mould Shop. This specific display has been coordinated by Island Mould Co. of Wheeling, WV. Other original implements and glass from Ohio Valley Glass & Artifacts Museum (OVGAM) can also be viewed.The museum is open April through October, Thurs- Sat. from 11 a.m.- 3 p.m. or by appointment for groups. Admission is $3 per person. 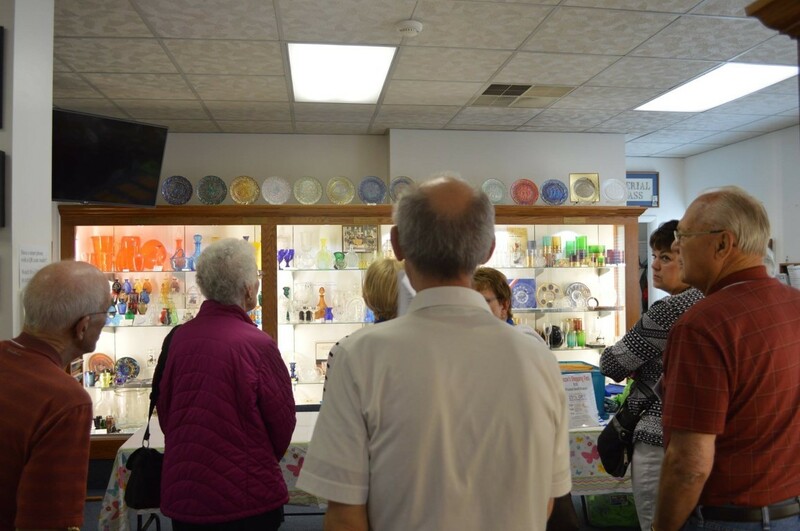 The building is handicapped accessible and there is a gift shop.